You have frequent belly pain. 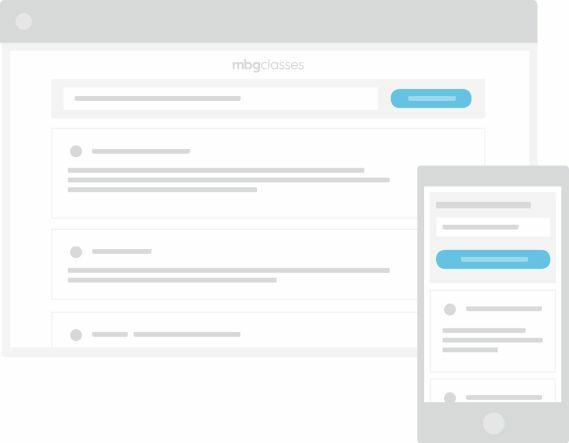 You have brain fog or mental health issues. You have an autoimmune condition. You have chronic heart burn. You have been diagnosed with leaky gut. You have chronic or intermittent constipation. You have intermittent loose stools. You have irritable bowel syndrome (IBS). You suffer from chronic pain. You are having trouble digesting your food. You want to take control of your health by changing your diet and lifestyle. So what are you waiting for? Take control of your gut, take control of your life! Let's get started. Diagnose the symptoms you've been experiencing. Remove what isn't serving you and replace them with healthy alternatives. Rebalance your mind and body. "I could feel my brain open up and clear out the cobwebs that had frustrated me for the last 18 years. 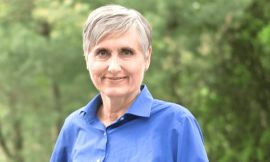 I can't say enough about how Dr. Terry Wahls' diet has changed my life...and I'll tell anyone who will listen that this is not only an amazing discovery for people who have extreme illnesses, but also anyone who deals with moderate health issues." 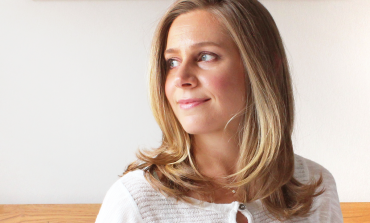 "It has made me a believer, and when I get my running legs back (and I'm quite sure it'll be soon) they'll be used to spread the word: FOOD HEALS." 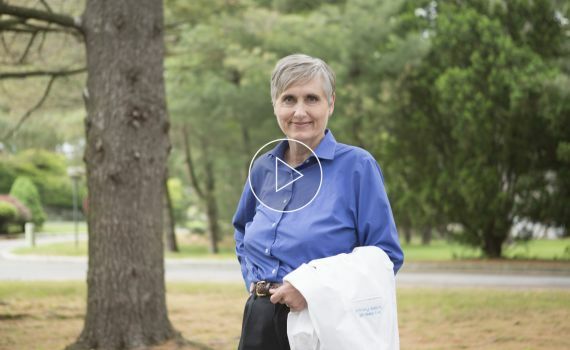 "Thank you, Dr. Wahls, for giving me back myself." Join Dr. Wahls as she explains what this class is all about, who it was designed for, how it can help you, and what to expect along the way. 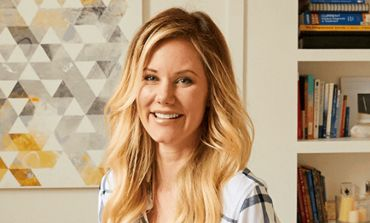 She'll also give you more insight into her own personal journey from being wheelchair-bound with MS to the thriving life she now leads. 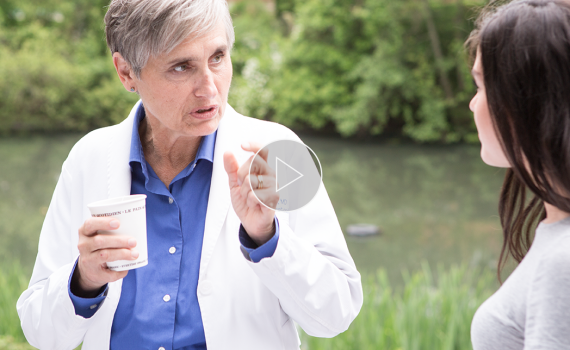 Meet Dr. Terry Wahls, M.D. Learn the basics of how your gut works, how it affects your overall health, and what it does and does not need to best serve you. 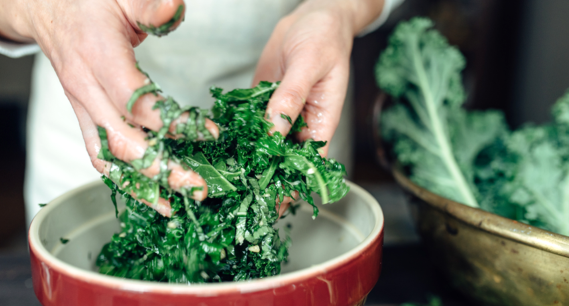 Dr. Wahls will also review some telltale signs that your gut isn't functioning as properly as it could be, and some strategies to address these concerns. Now that you've diagnosed the issue, it's time to do something about it. Dr. Wahls will share her 5-R program—the method she developed that includes removing, replacing, re-inoculating, repairing, and rebalancing—to get your gut into tip-top shape! 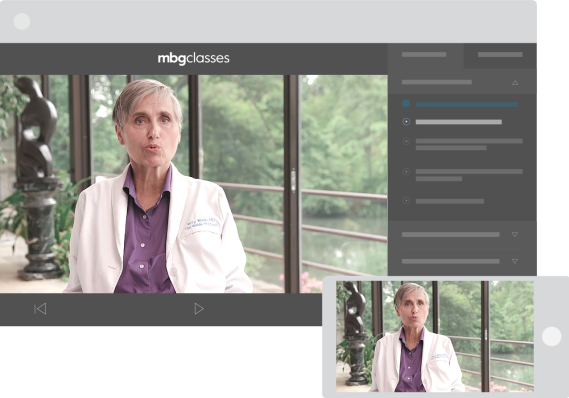 In this last module, you’ll learn about the concept of ‘die off,’ as well as some troubleshooting strategies Dr. Wahls recommends as you continue your gut-healing journey. How Long Does Healing The Gut Take? 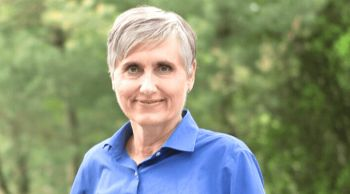 Dr. Terry Wahls is a clinical professor of medicine at the University of Iowa where she teaches internal medicine residents, sees patients in a traumatic brain injury clinic, and conducts clinical trials. She is also a patient with a chronic progressive neurological disorder, secondary progressive multiple sclerosis, which confined her to a tilt-recline wheelchair for four years. 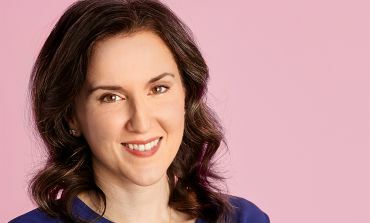 But thanks to the power of the Wahls Protocol™, which is based on functional medicine and the Wahls Paleo™ diet, Dr. Wahls restored her health and now pedals her bike five miles to work each day. 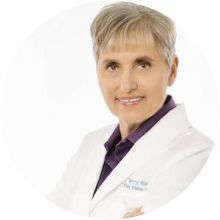 Dr. Terry Wahls is the author of The Wahls Protocol: How I Beat Progressive MS Using Paleo Principles and Functional Medicine, co-written with Eve Adamson.